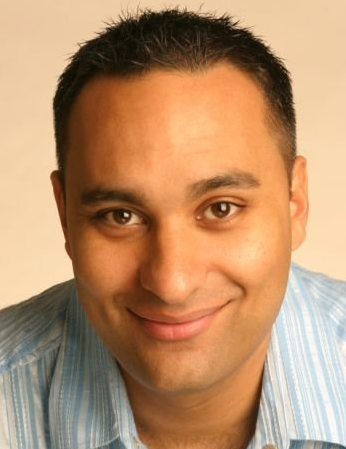 Brampton comedian Russell Peters is unveiling the new Harry Rosen store at Square One Wednesday evening. “As a proud Brampton native, Russell’s roots in the area run deep and our clients are looking forward to meeting him in such an intimate setting,” said Harry Rosen CEO Larry Rosen. Peters is also being featured in an advertisement highlighting the store’s opening. He’s currently on the Almost Famous world tour, which wraps May 21 in North Carolina. The menswear retailer is launching its flagship location, boasting 18,000 square-feet, in the mall’s south expansion. Harry Rosen first opened at Square One 30 years ago, selling brands such as Armani, Versace, and BOSS. The invitation-only grand opening takes place from 7:30 p.m. to 9 p.m.